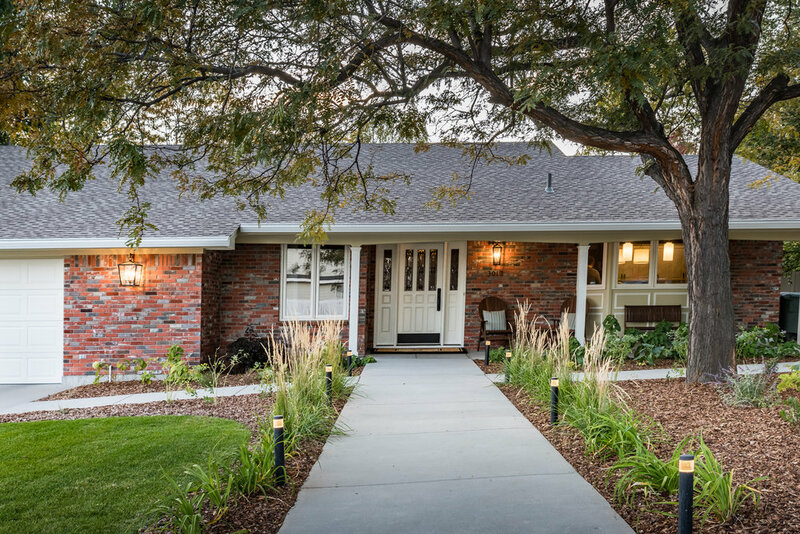 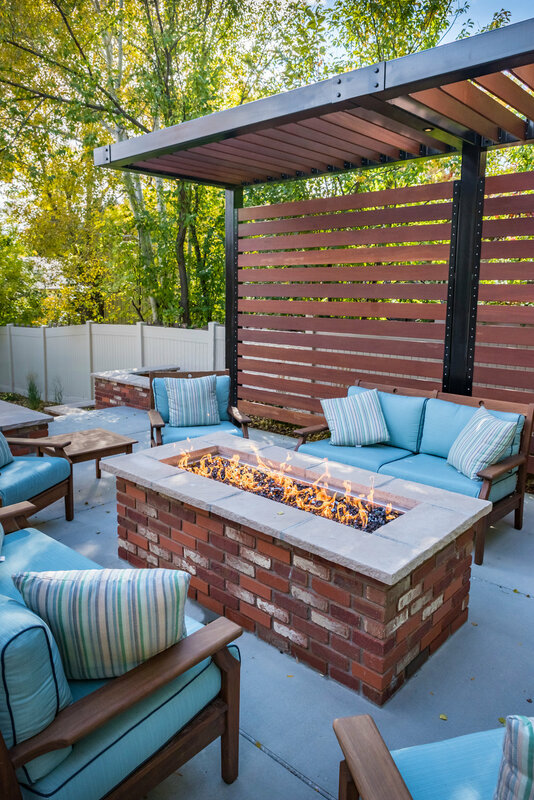 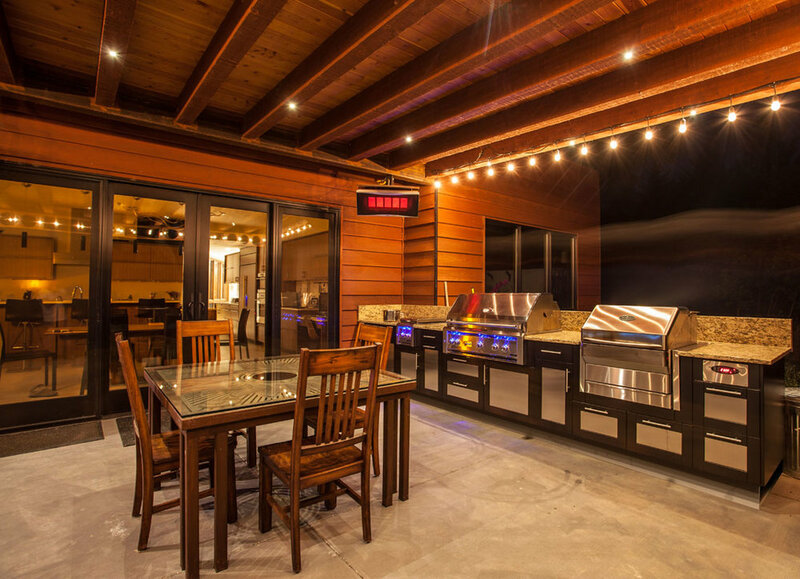 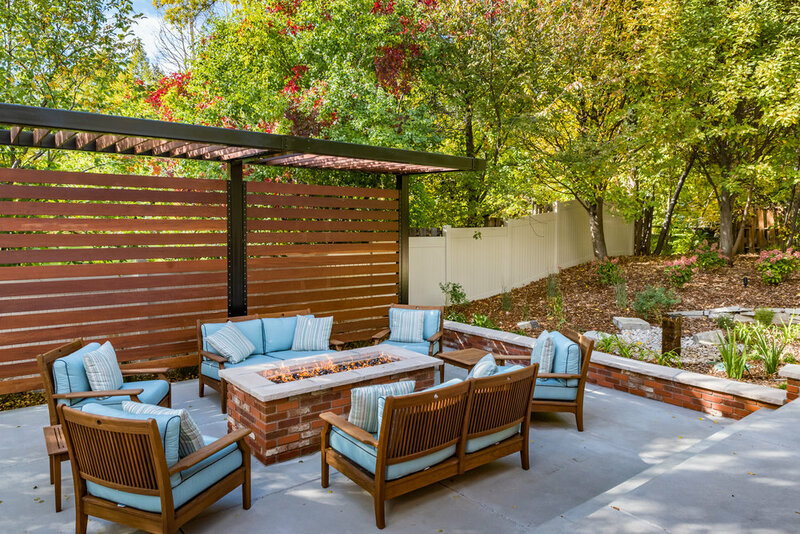 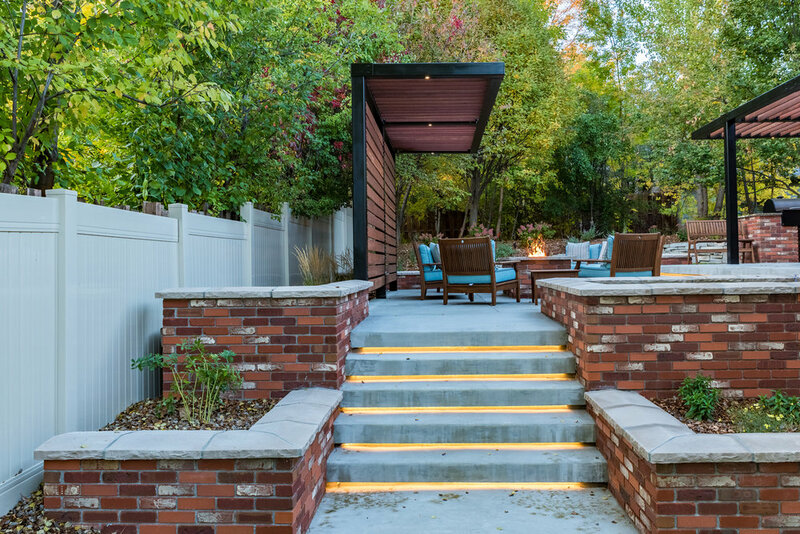 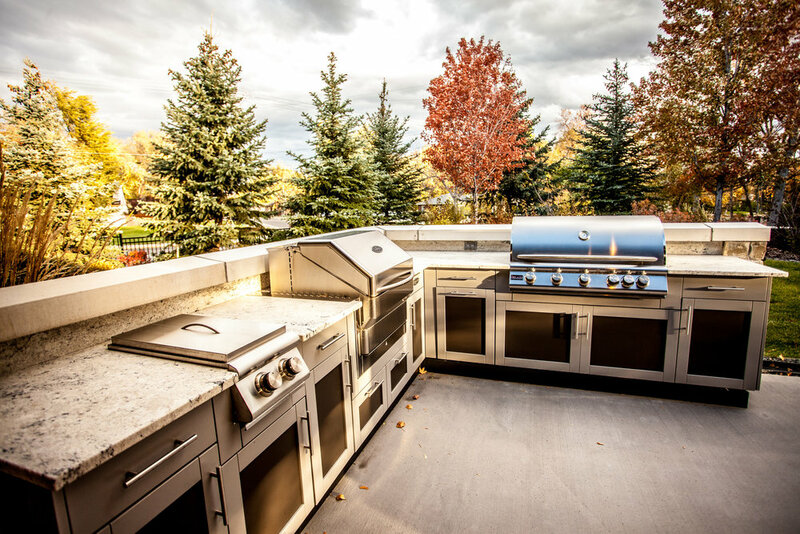 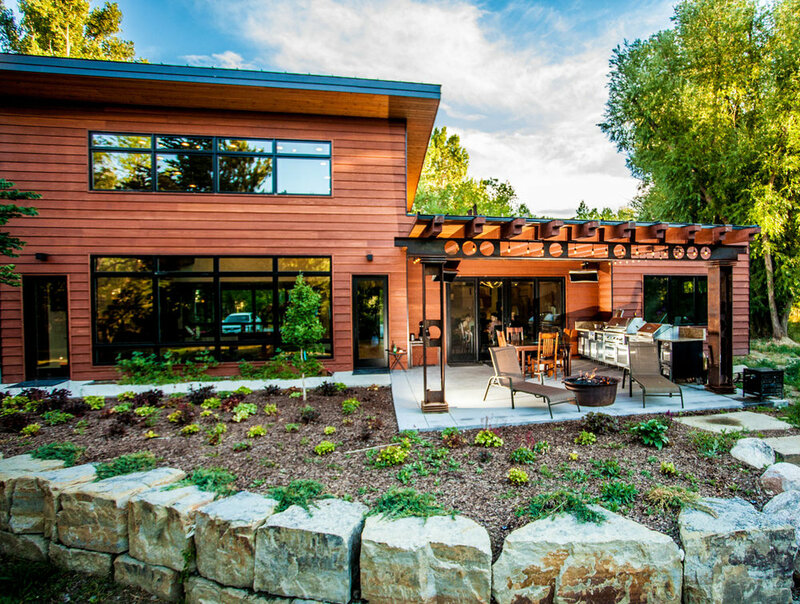 Custom Residential — Land Design, Inc.
Land Design, Inc. handles a wide variety of projects in both size and scope, including new home construction, custom homes, and renovations. 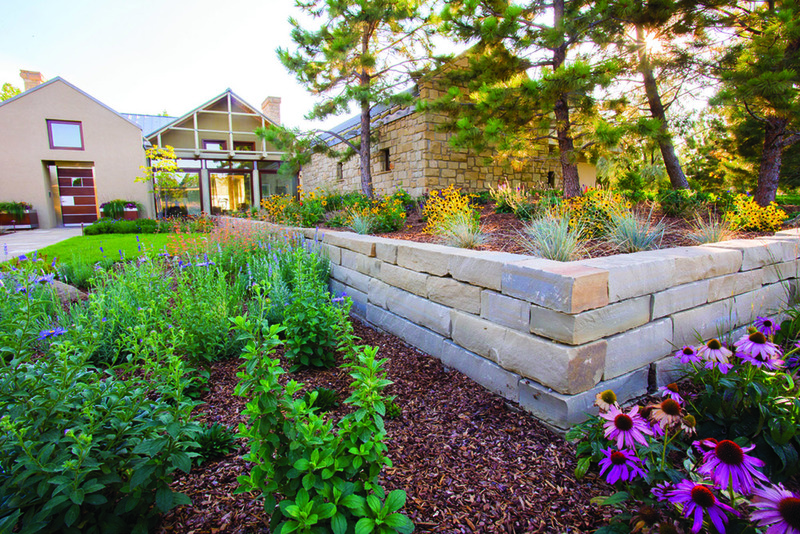 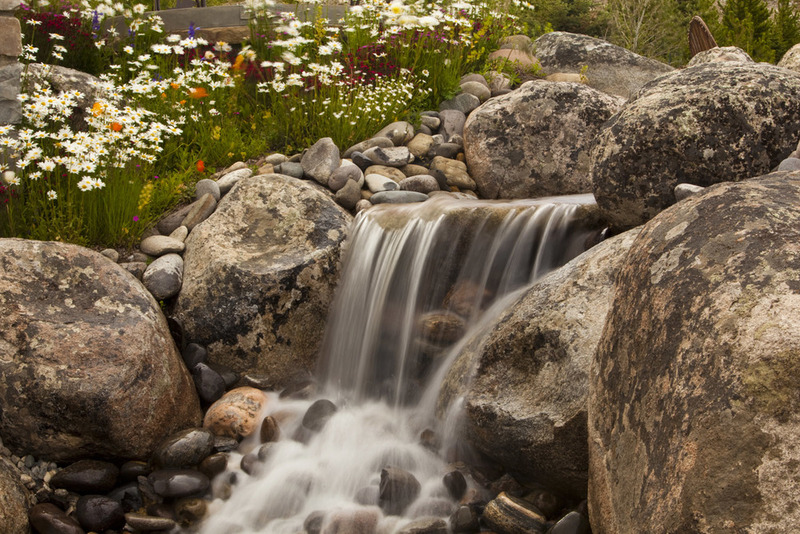 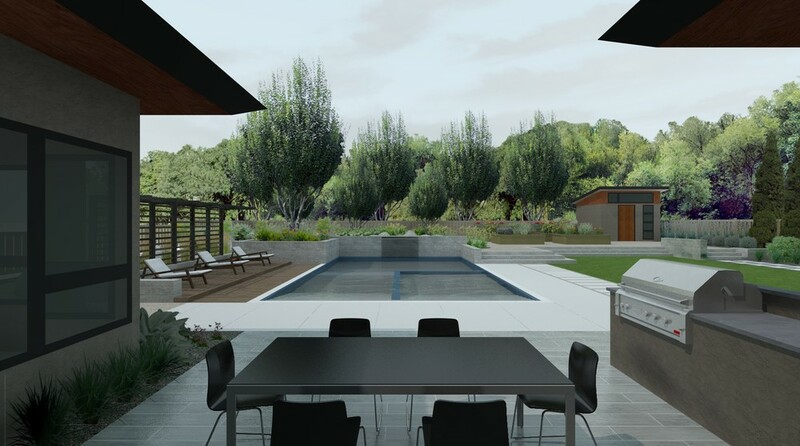 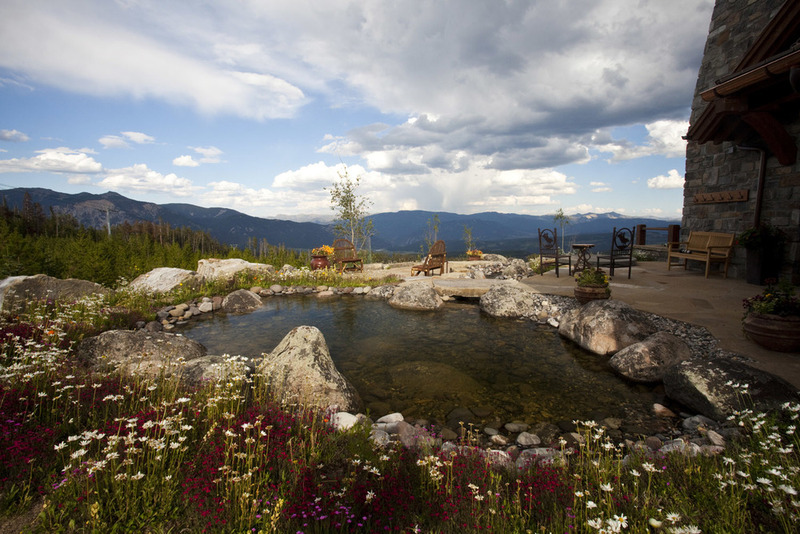 One of our greatest assets is our collaborative team of landscape architects,designers, and construction experts. 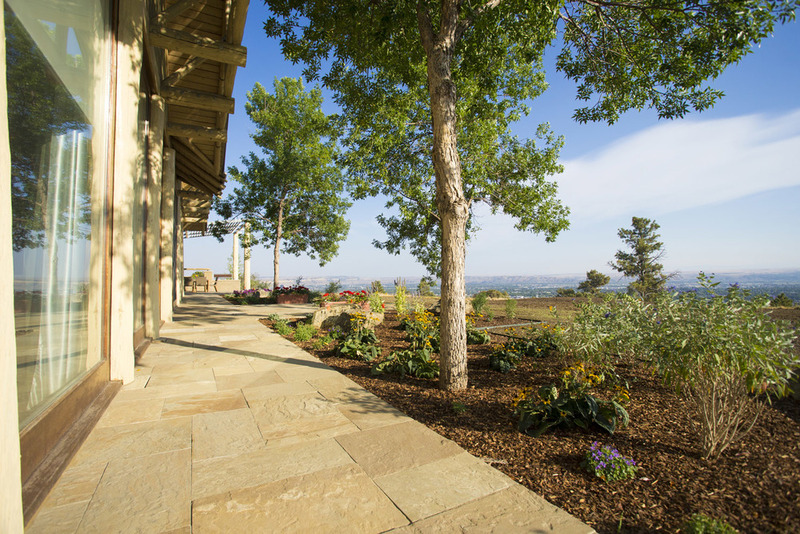 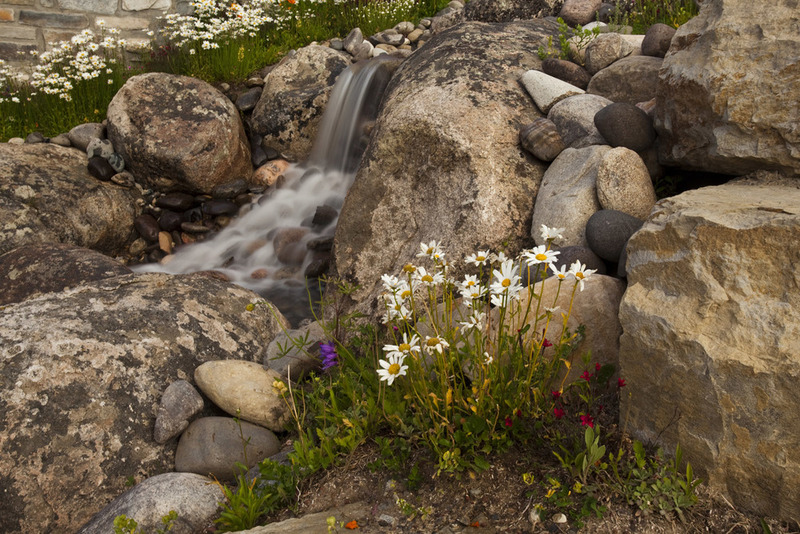 By working together from design to construction we are able to give homeowners a truly beautiful landscape that is built to the highest standards.